Minivans may not be the wave of the future, but here are still plenty of drivers out there who are in need of this type of car. 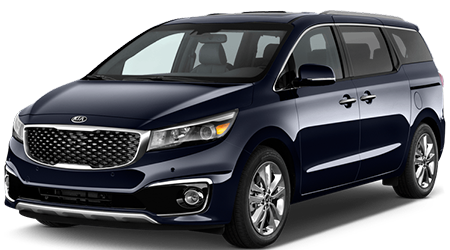 If you have started researching these cars, you may have come across the 2016 Sedona and realized that it is a very stylish option compared to minivans of the past. 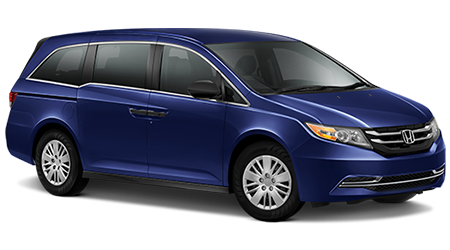 Ready to take this minivan on a test drive? Then head over to Fayetteville Kia where our sales team is just waiting to help you. We are here to serve drivers in Fort Bragg, Hope Mills, Raleigh, Wilson, and Newton Grove, so if this includes you, we invite you to visit us right away.